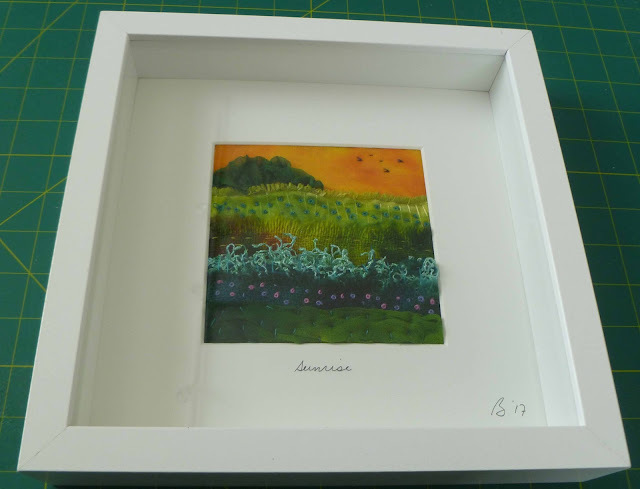 If you are interested in my silk landscapes, I have 2 more "Sunrise" landscapes available framed and ready to go. Beth, I love these babies! Love!! May I ask where you got the frame? I have to come up with new words to describe these pieces....how about fantabulous?